It feels good to know you're preparing for your financial future, and it takes discipline to set aside the income to save. All the same, it can be tempting to dip into retirement savings, especially as funds accumulate to a hefty sum. 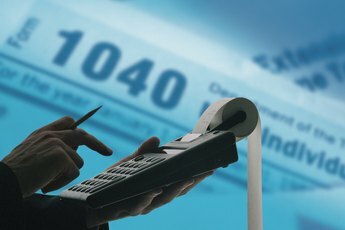 Because the Internal Revenue Service offers tax breaks on employer-sponsored and individual retirement savings vehicles, it has established stiff penalties to discourage you from withdrawing plan money early. Getting to know what triggers those penalties is good policy. Check the IRS website for the rules on early withdrawal. Whether you own a 401(k), 403(b), 457 or some type of IRA, the IRS publishes easy reference and FAQ pages that offer basic information about account rules. 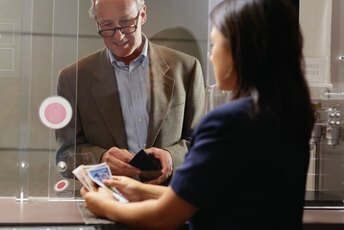 Early withdrawal regulations are among the information that is easiest to find. If you want more specifics -- or just enjoy reading IRS jargon -- you can also access numbered publications and notices that offer extensive detail. For most retirement accounts, withdrawals before age 59 1/2 will trigger the 10 percent penalty -- unless an exception applies. Look into the exceptions to the penalty. Buying a first home, footing the bill for higher education and paying excessive medical expenses can exempt you from the early withdrawal penalty for most plans. Other exceptions include your becoming totally and completely disabled or paying health insurance premiums while you are unemployed. Study the difference between Roth IRA principal and earnings. Though you are allowed to take principal -- that is, contributions -- out of a Roth at any time, withdrawing earnings early can trigger the 10 percent penalty. 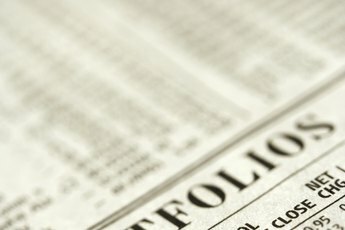 The early distribution exceptions that apply to the total balance of other retirement accounts apply to earnings only when it comes to a Roth. Become familiar with the specifics of your employer-sponsored plan. Although the IRS publishes a list of exceptions, employer plans are not required to honor every exception on the list. The IRS gives individual employers a lot of leeway with regard to rules for withdrawals. Employer plans at one company may allow early distributions for first home purchases, but not for college costs. A different company's plan might let you take out money to cover excessive medical costs but not first-home-buying expenses. Though you can sidestep penalties, you do have to pay ordinary income tax on withdrawals from nearly all retirement plans. 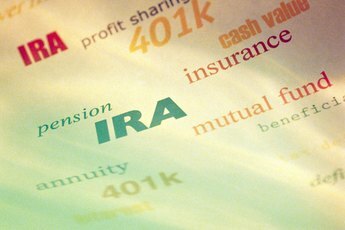 Roth IRA and some Roth 401(k) earnings distributions are tax-free once the account has been open for five years.